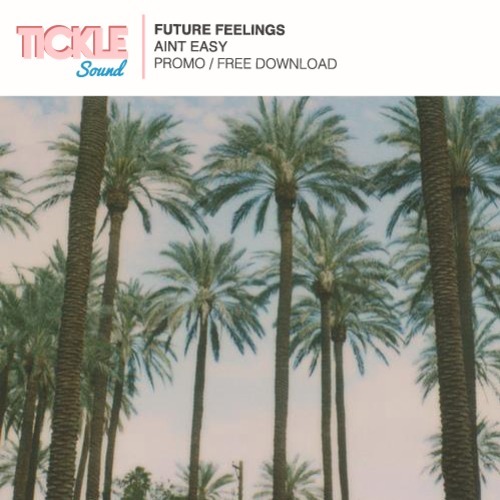 Space-disco, electro-funk producer Fernando Dimare aka Future Feelings debuted his new track Ain't Easy today and it is everything your disco soul could desire. It's a space age funk homage and Dimare gets super dirty on the beats creating an intense disco-funk dance track that is kind of blowing us away over here. You can tell FF has got some skills, he's been in the industry since 1996 and his particular technique and blend of styles shows it in its tight production. Ain't Easy features David Ruffin's vocals and samples of Thanya's Freedom which is just awesome in and of itself.